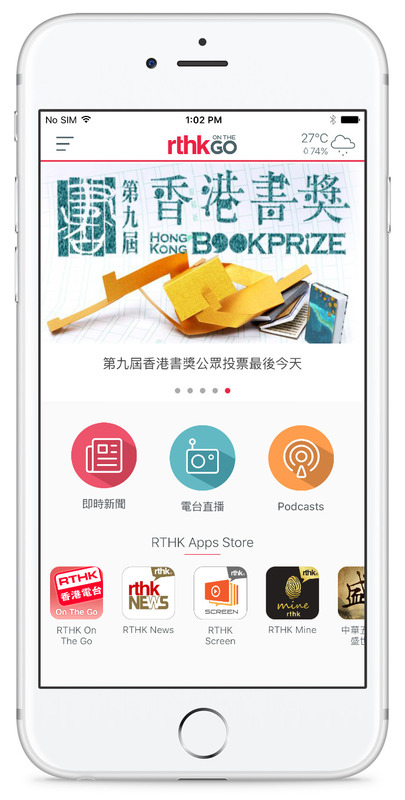 RTHK On The Go provides radio live streams, podcast highlights and breaking news from RTHK radio stations. 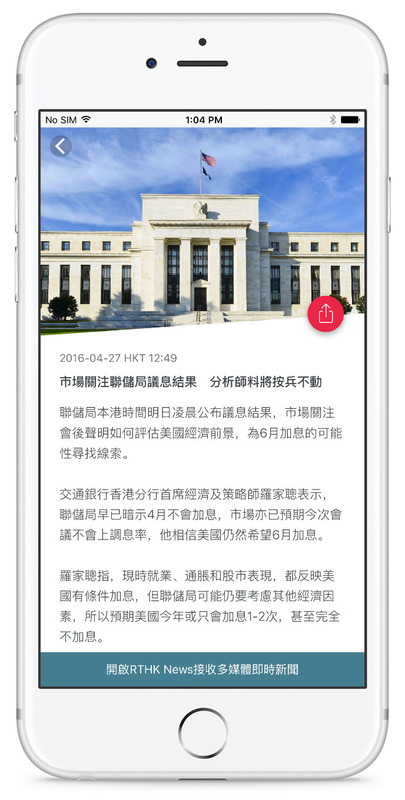 User can easily share interesting news articles and podcasts with friends via social networks. 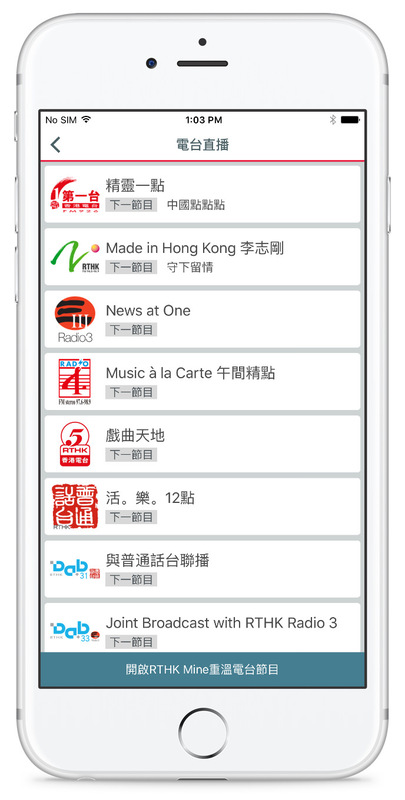 User can also save interested podcasts to listen later. 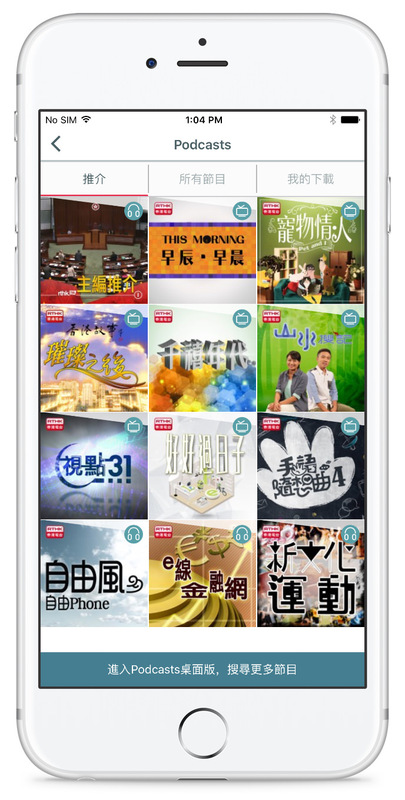 With the Apps Store feature, user can continue reading different stories on other RTHK apps.